Halloween is coming! Want to highlight from the rest? 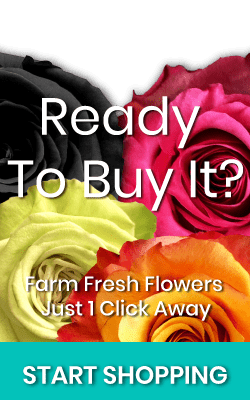 With MAGNAFLOR’s Halloween Roses you can!!! One of the most exciting and mysterious tradition is coming and is around the block. This tradition is all up to using October 31st astounding customs. But do you really want to impress that special someone? 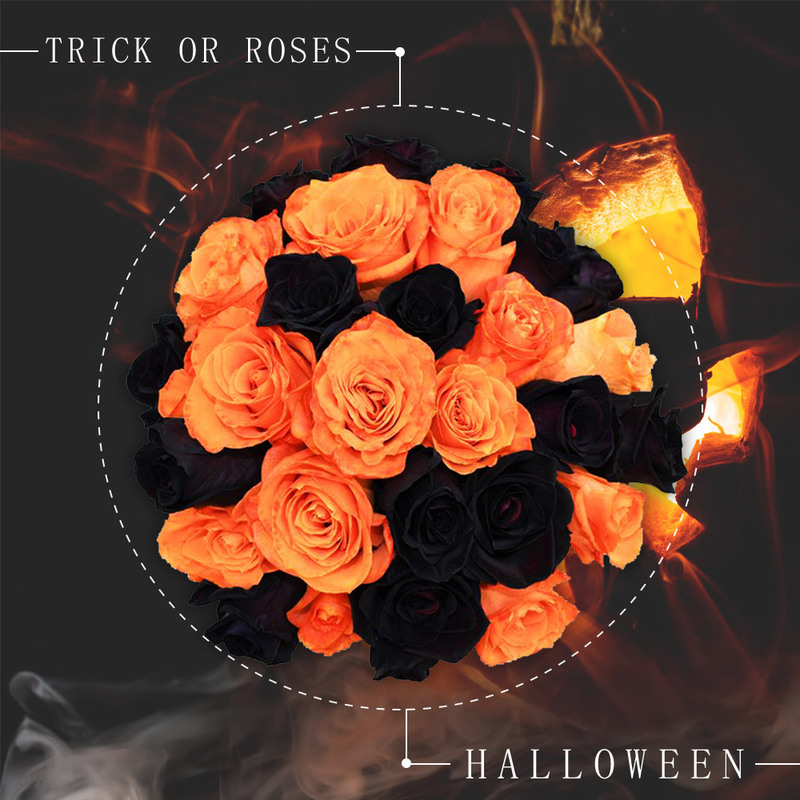 With MAGNAFLOR we have your solution, Halloween roses, to highlight and be truly unique from the others. In MAGNAFLOR creativity is one of our motors. 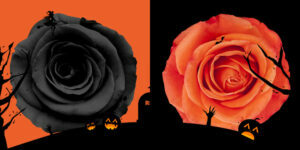 We want to bring constant innovation, and that’s why in this Halloween we want you to know our ¨Glow¨ Preserved Roses. Looking for the perfect gift to give in Halloween? This is the solution. An eternal rose that will take life in the dark. 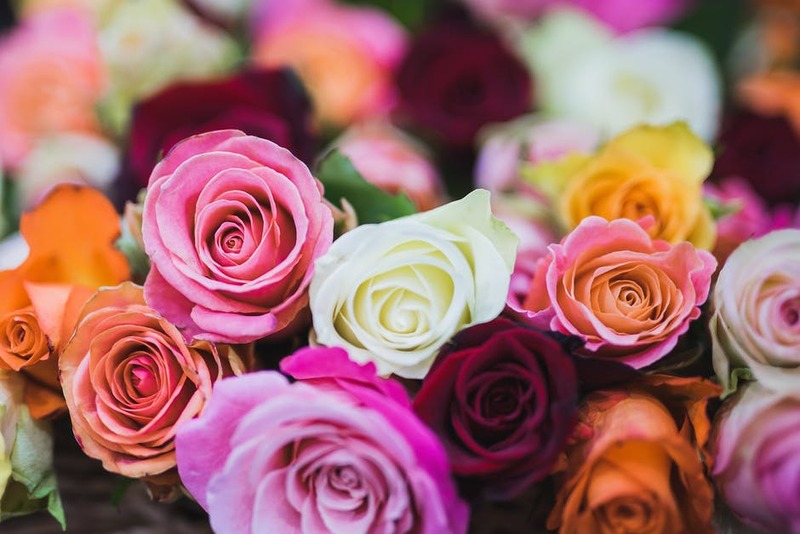 But the most amazing part is that with this unique Preserve Rose you can as well decorate your home or business. With unique designs that will highlight in the nights and your family members or customers will get amazed and take a memory with them forever. Don’t worry about toxic chemicals, all the products use to make this possible are eco-friendly. 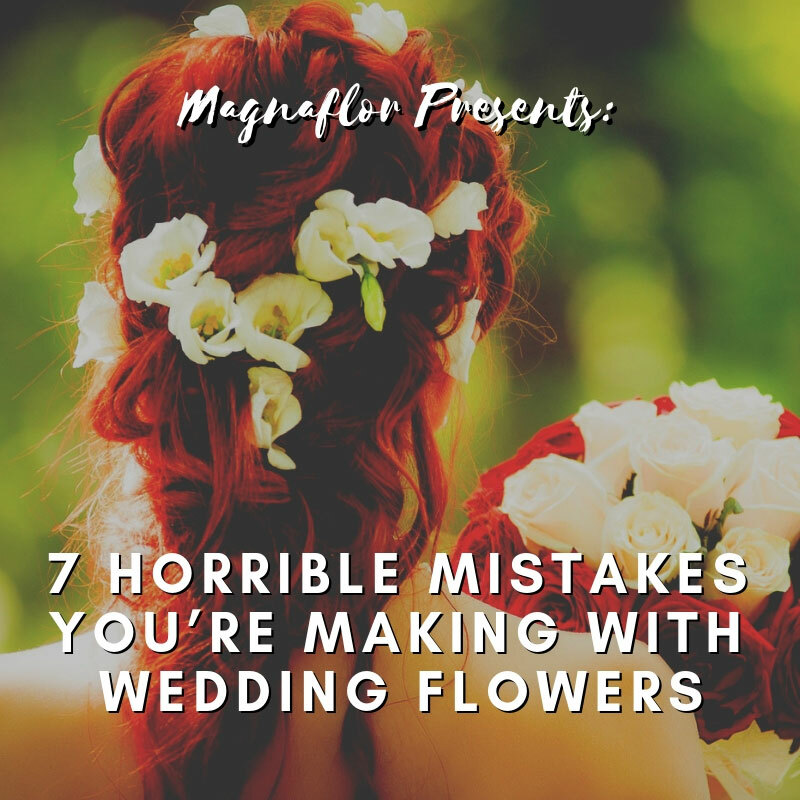 If you are seeking for natural roses, MAGNAFLOR as well is going to make blow your mind. Our star product is in charge of making this happen. Black roses will look amazing in combination with orange roses or green roses. Surprise you special person with a beautiful bouquet DIY with this astounding combos of colors only for a limited time. In MAGNAFLOR we take in consideration all holidays due to their importance to our customers. We are willing to achieve a one in a life time memory that will last forever.